Open seven days, our restaurant offers a superb selection of dishes for all occasions be it a simple soup and sandwich or a three course meal, and on Sundays our famous carvery awaits those with a hearty appetite who seek great wholesome food at fantastic prices. 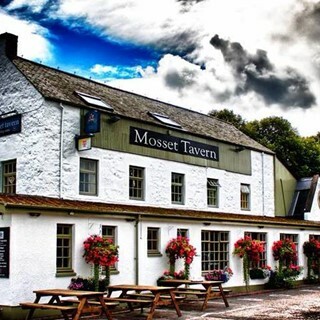 At the Mosset Tavern children are more than welcome therefore making us the ideal venue to bring the family along, relax and enjoy fine Scottish fayre in a great location. We can cater for small or large groups, special occasions or a simply intimate dinner for two, so why not browse our menus, book your table and come along. An excellent meal well served by attentive staff. Always great food and great customer service. My wife and I love coming here. Fabulous carvery as always, thanks to all! Fantastic food and service as usual. Personal service from all staff brilliant. Perfect evening. Great service and food. The girl serving us was lovely, was very impressed by her! Was up visiting from Glasgow and wasn't expecting much for the price but was blown away, food was very thoughtfully plated and even the wee salad on the side of my macaroni bites was fab. Cocktails also stunning, watermelon daquiri was a particular favourite. Overall very very impressed, what a great set of staff who clearly put a lot of effort in. Another amazing steak night at the Mosset.....food crazy good and the cocktails were the best we have had in a long while. Service was friendly and efficient. Def be back!! Lovely meal with lovely gesture of flower for mums on mothers day. Great food great service on a very busy mother's day, lovely touch with Daffodils as gifts for Mother's. Sunday Carvery the best for miles. Look no further. 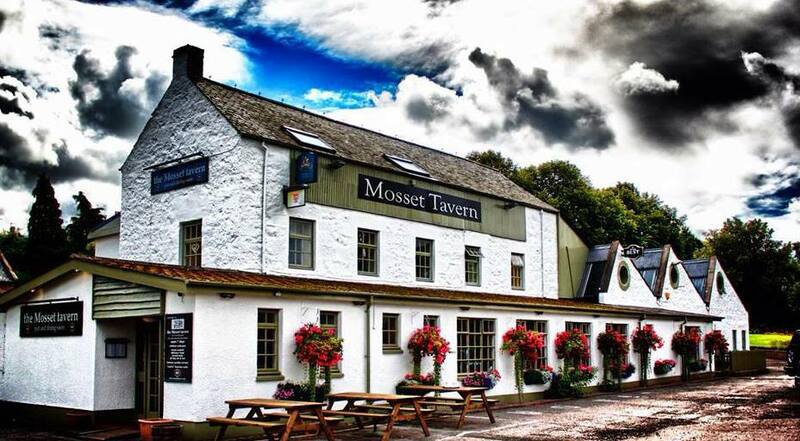 We had a lovely time at the Mosset for mother’s day. Bouncy castle for kids and daffodils for the mums were a lovely touch. Friendly kitchen and waiting staff. lovely carvary and desserts were a hit!! Thank you for a lovely meal and atmosphere. The staff were very attentive and meal was really good. Another evening out at the Mosset. As ever, great service,excellent food. Looking forward to our next visit. Fantastic food and excellent staff.